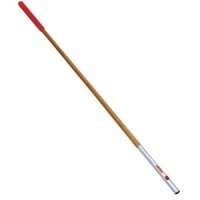 Wolf-Garten Weeding Window Wiper & Handle from the popular Multi-Change® inter-locking tool system, is specifically designed for connecting to long length Multi-Change® Wolf tool handles. Wolf Window Wiper/Handle is ideally suited for outdoor or indoor washing of garage, shed, greenhouse or conservatory window panes. 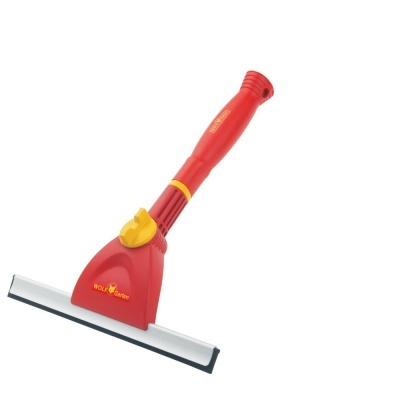 Designed with a 110 degree rotating wash head adjustable to suit, with a 35cm squeegee blade using high quality rubber lips. Wolf tools represent high quality engineering and supplied with a 10 year guarantee.